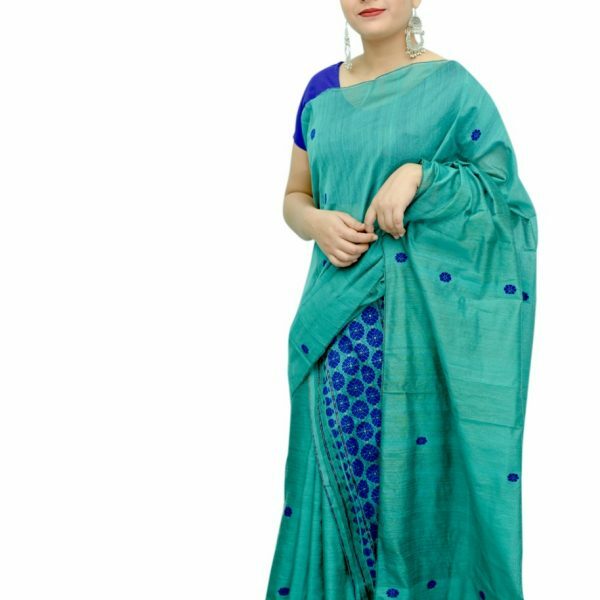 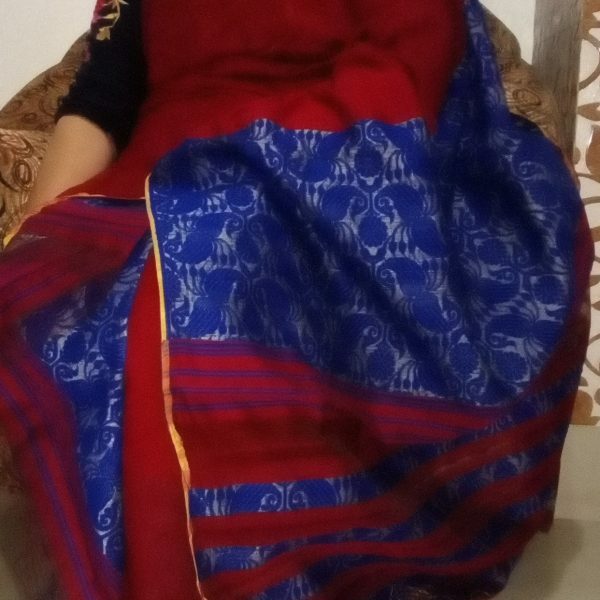 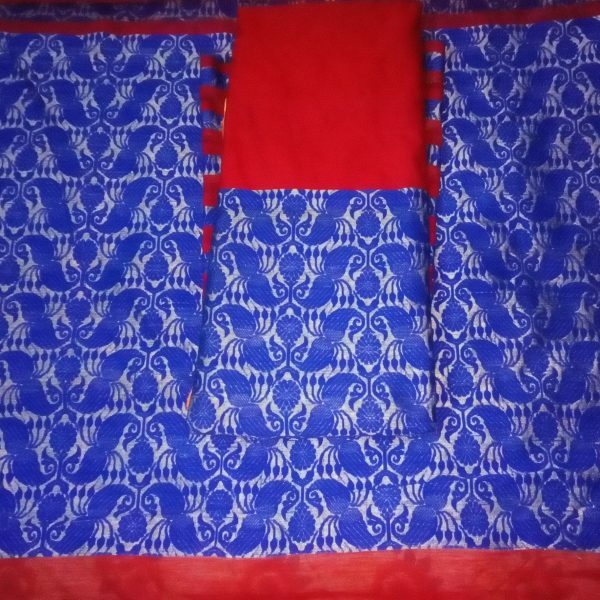 Blue and Red New Design Padmini Mekhela Sador. 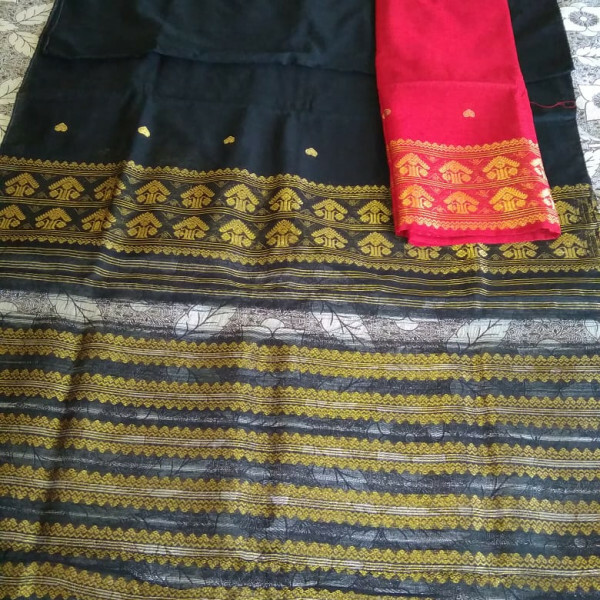 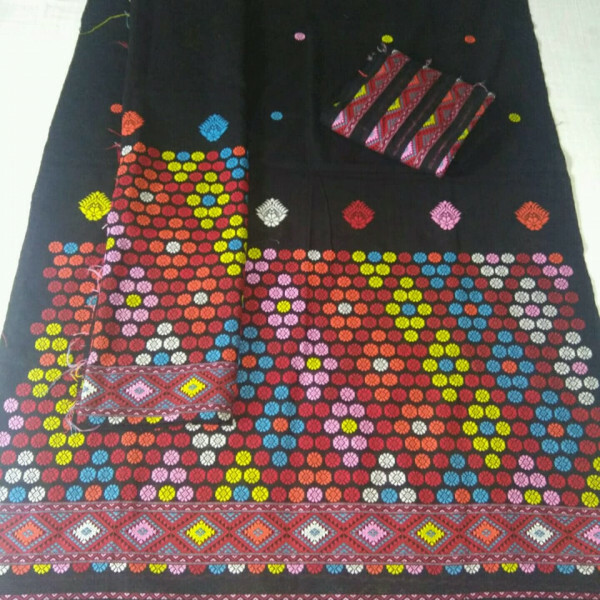 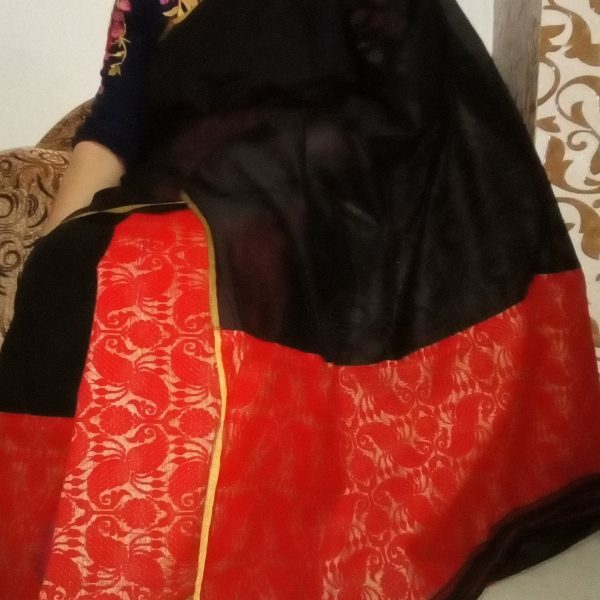 Red and Black Colour New Design Padmini Mekhela Sador. 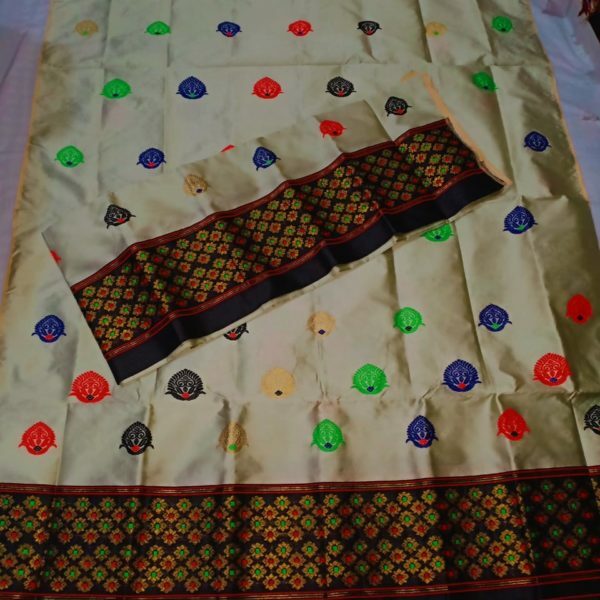 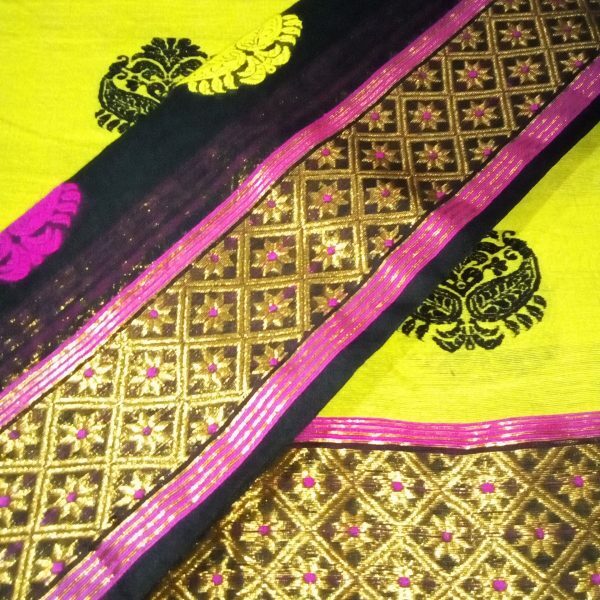 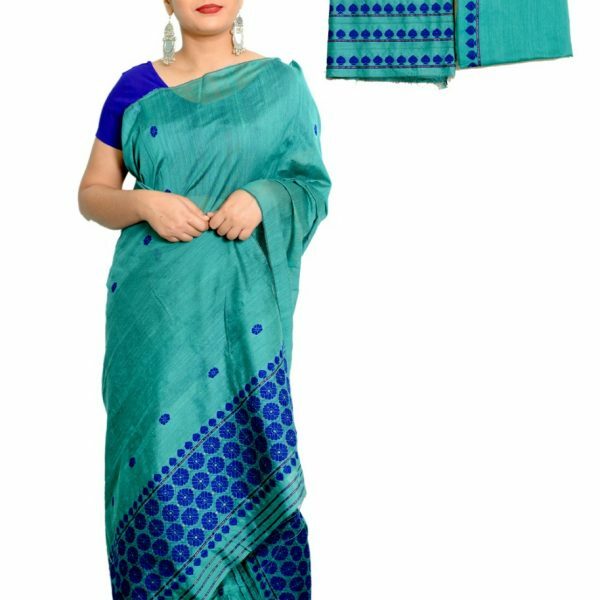 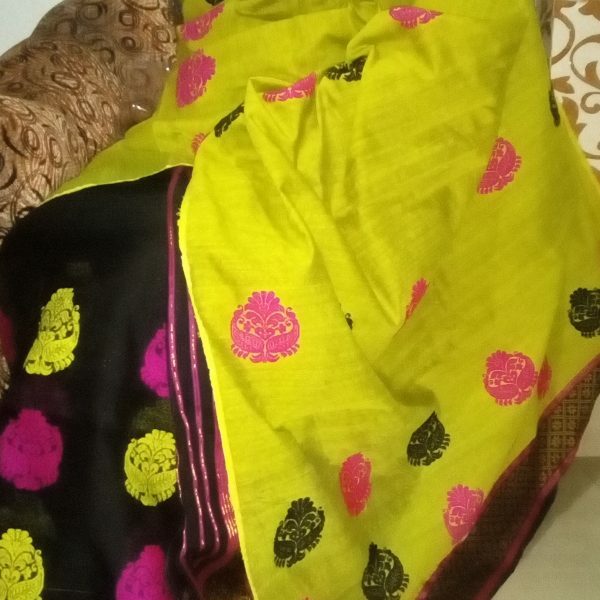 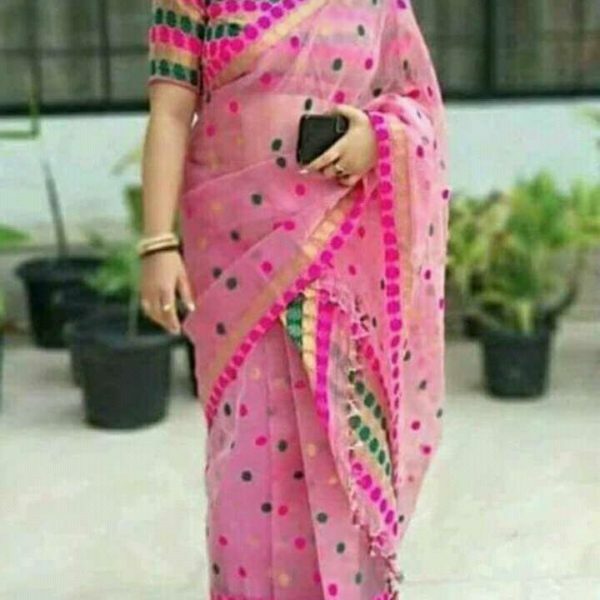 Padmini Mekhela Sador with Parrot Green and Black Contrast Colour. 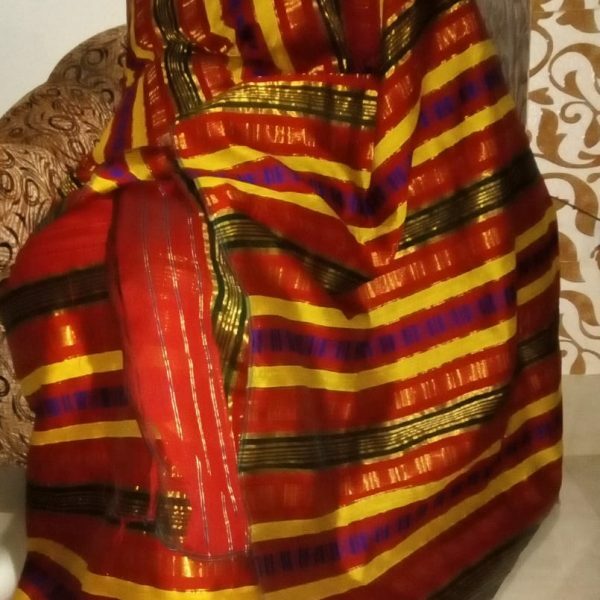 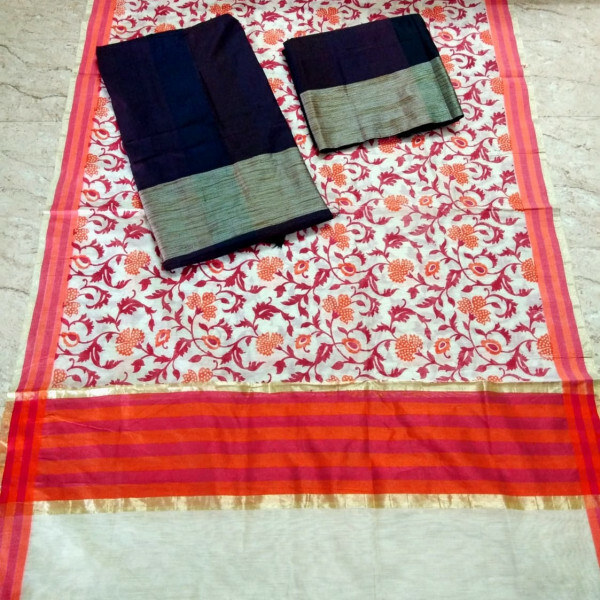 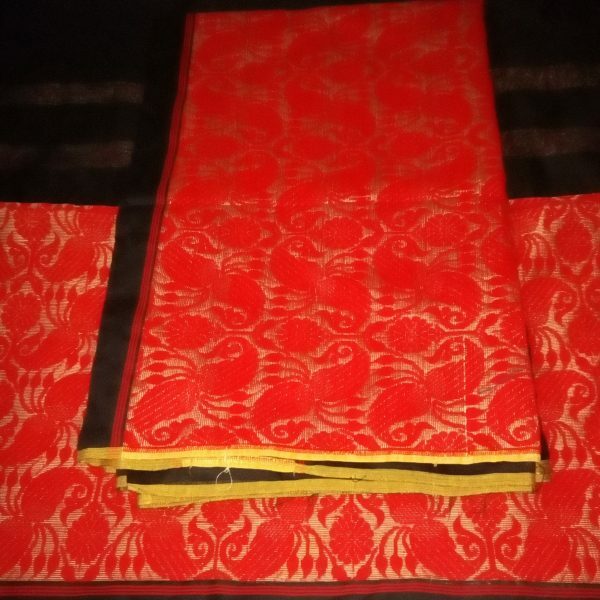 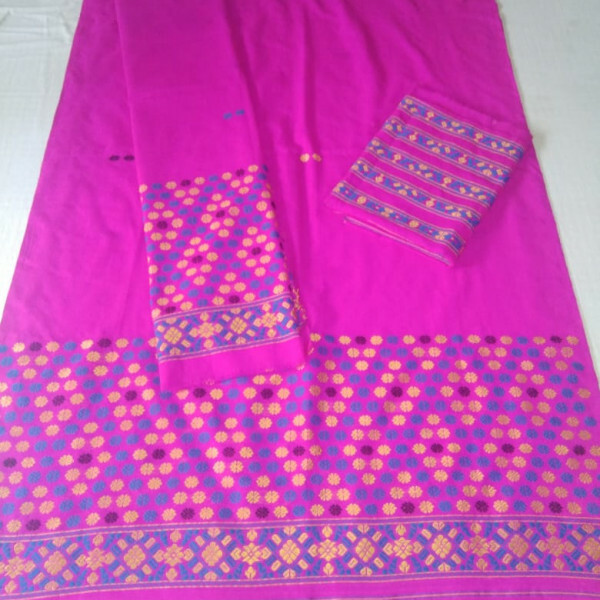 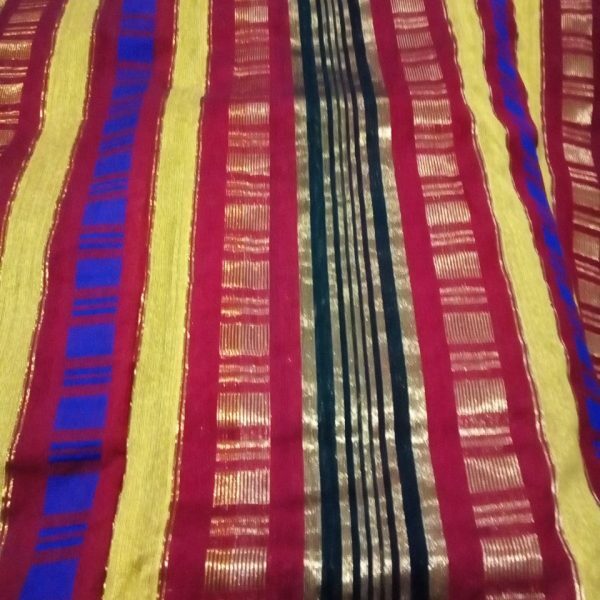 Padmini Mekhela Sador with Red base and Stripe Designs.